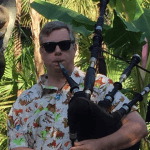 David has been playing the bagpipes for over 20 years. 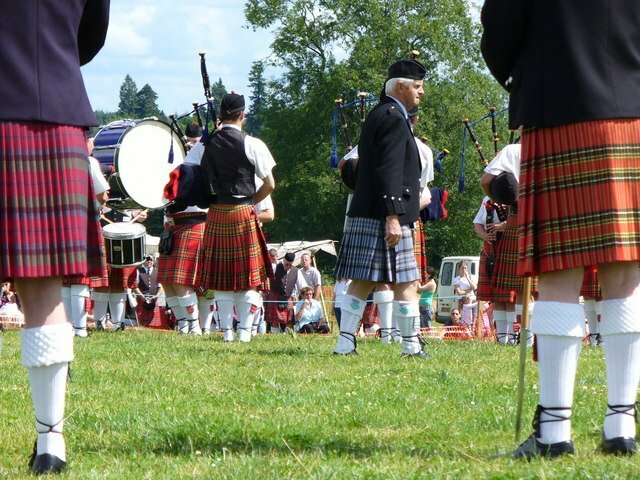 He is an instructor and soloist with the Palm Beach Pipes & Drums and a member of the U.S. Coast Guard Pipe Band. David is active in the Florida competition circuit, and when he is not practicing or playing he works as a computer technician. He currently lives in sunny South Florida. 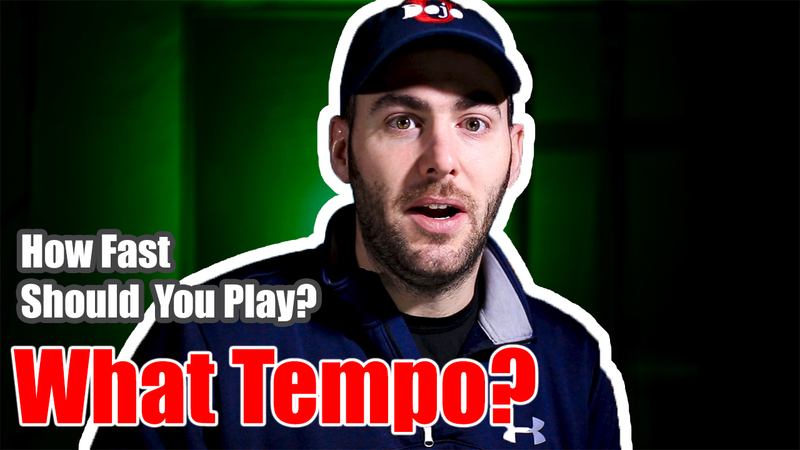 Do You Need 10,000 Hours of Practice? How do you get good at something? 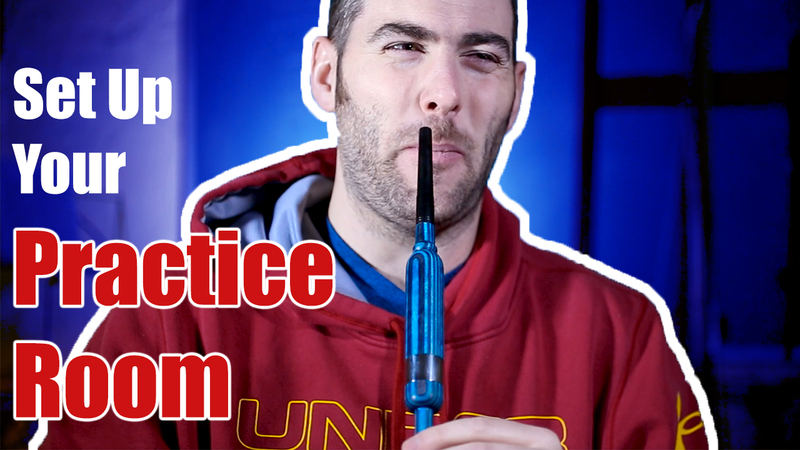 The answer has always been practice, practice, practice. The real question is, how long does it take to get good? There is the saying, that has been around for a while, that it take 10,000 hours to master a skill. 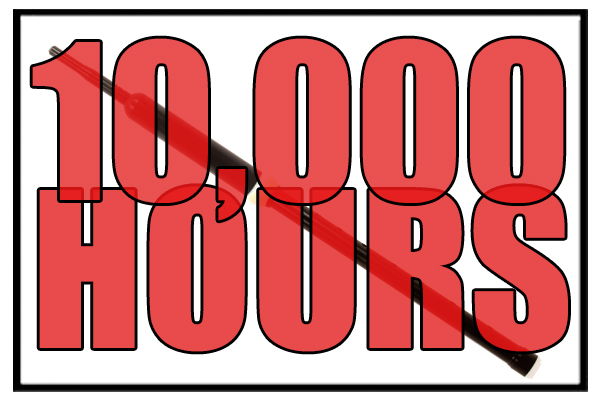 Does it really take 10,000 hours to become a master? 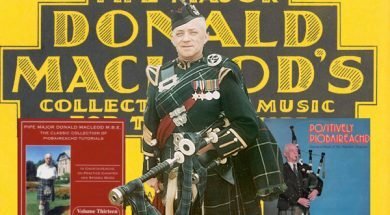 Pipe Major Donald MacLeod, M.B.E. was one of the greatest pipers and composers of the 20th century. He served in 51st Highland Division in WWII and was appointed Pipe Major of the Seaforth Highlanders at the age of 25. He published 6 books of light music and one book of piobaireachd. 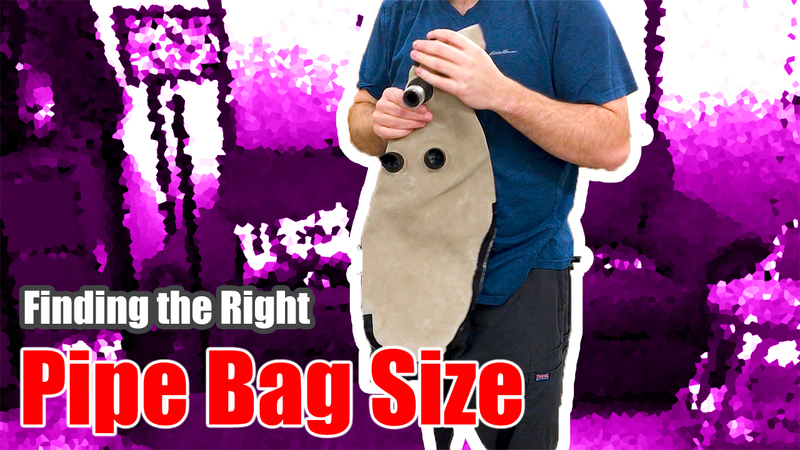 He also released over 40 volumes of piobraireachd tutorials as well as several other recordings. The next tune in our continuing series on Pipe Tunes of the First World War is another tune by the great George S. McLennan. 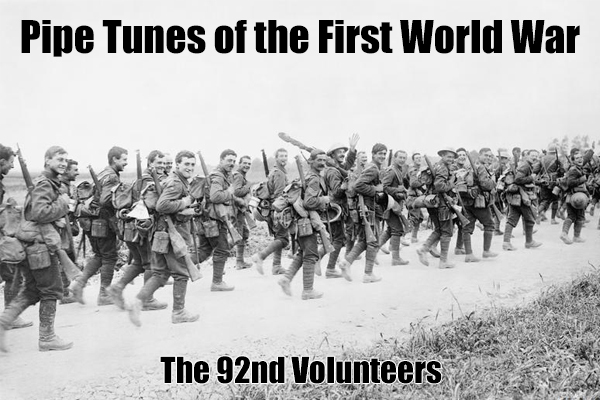 The tune “The 92nd Volunteers,” a strathspey, introduces another unique part of the War, Pals Battalions. 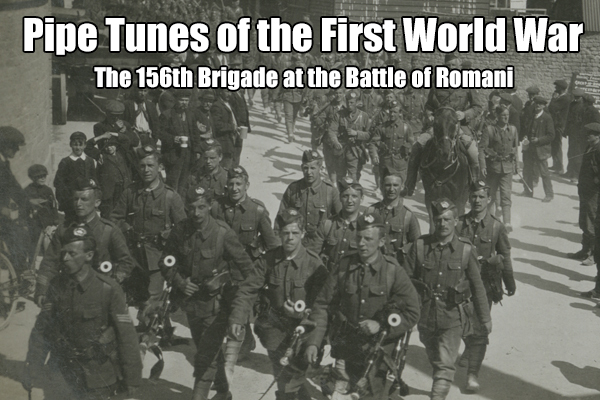 The next tune in our continuing series on the Tunes of the First World War is “The 156th Brigade at the Battle of Romani”. The First World War was not confined to just Western Europe, there were campaigns in the Italy, the Balkans, Turkey, the Russian border, Africa, and the Middle East. One of the most strategically important areas during the war for the Allies was the Suez Canal. 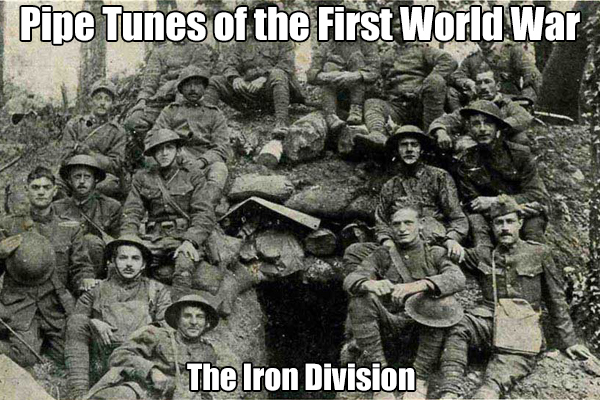 The next tune in our continuing series on the Pipe Tunes of the First World War is “The Iron Division” by the great Pipe Major G.S. McLennan. 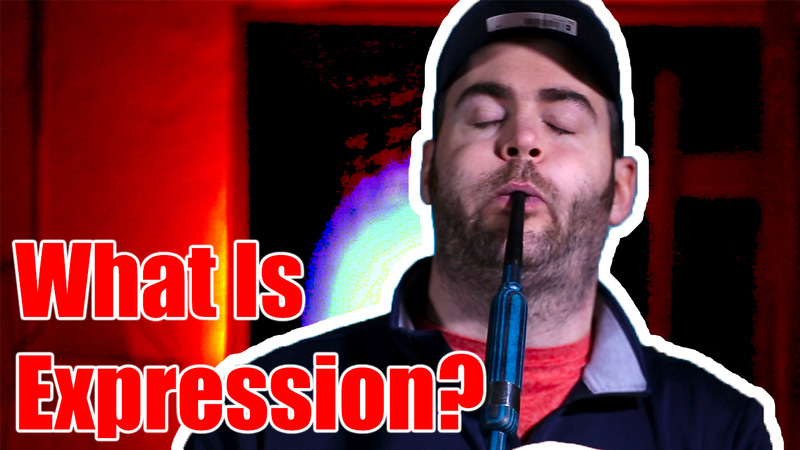 This tune is also a little different from the other tunes that we have focused on. This tune does not commemorate an individual person, event, or battle. Instead, this tune is about a whole infantry division. 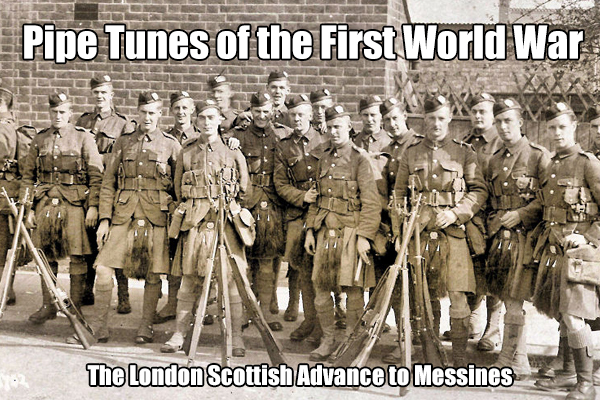 The next tune in our continuing series of pipe tunes of the First World War is “The London Scottish Advance to Messines.” This tune marks a somewhat inconsequential battle, The Battle of Messines Ridge, but an important moment in the British war effort. 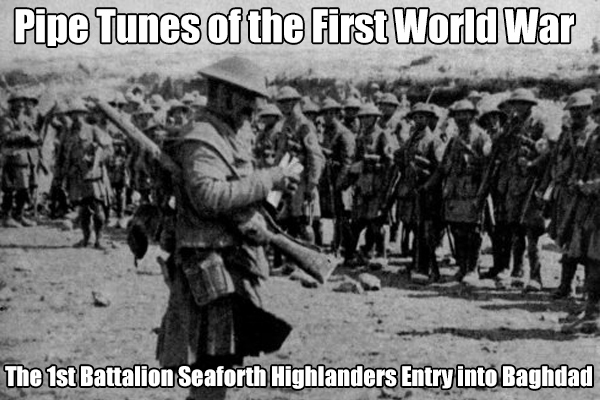 This next tune in the continuing series of Tunes of the First World War is “The 1st Battalion (72nd) Seaforth Highlanders Entry into Baghdad, March 1917.” This tune is closely related to another entry in this series, “Major MacRae’s Farewell to the 72nd Highlanders.” Both of these tunes are about the 1st Battalion Seaforth Highlanders and both of these tunes have their roots in the Mesopotamian Campaign. 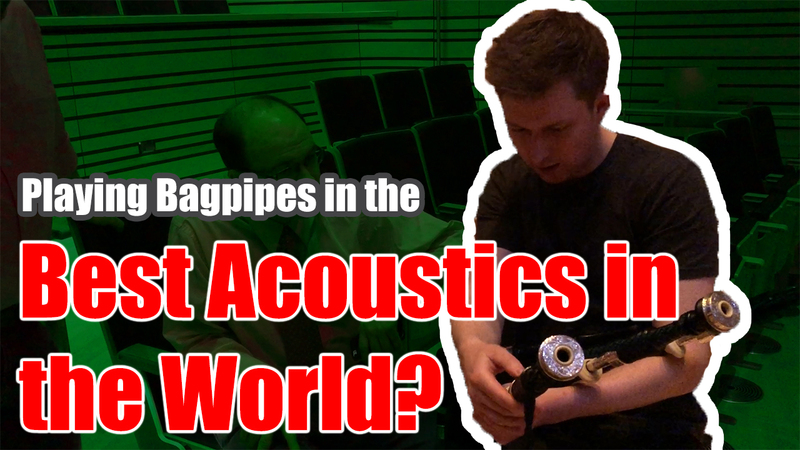 Bagpipes - An Instrument of War? 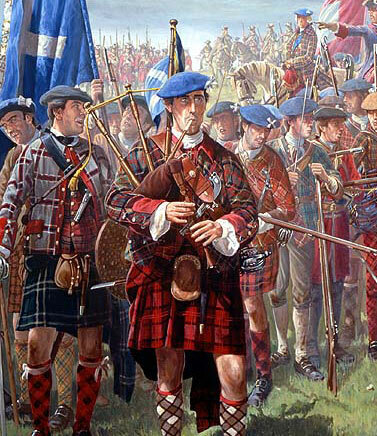 There is the long-held belief that Bagpipes were classified as an instrument of war and were banned in the Act of Prosription of 1746. 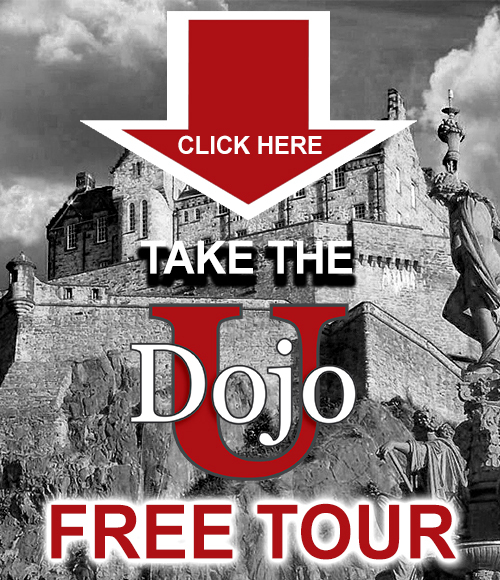 This stems from the aftermath of the Jacobite Rising 1745. It is believed that bagpipes and their playing, were banned. Unfortunately history is always complicated. 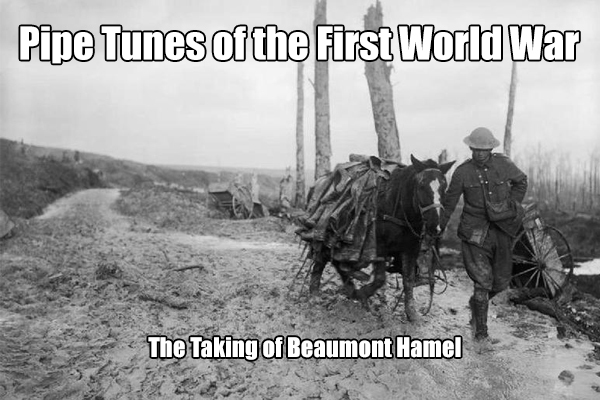 The next tune in our continuing series on the Pipe Tunes of the First World War, and our Battle of the Somme mini-series, is “The Taking of Beaumont Hamel.” This tune commemorates the capture of Beaumont Hamel in November 1916 but it also serves as a bookend to one of the great tragedies of the Battle of the Somme.